The first time you can get the premium I-16 type 28 aircraft and new vehicle coupons from the trophy “Vehicles” III for Warbonds. This assortment will be available until the 30th of April! For the first time ever in the War Bonds store, you have the opportunity to use bonds to redeem the Soviet I-16 type 28 modification! This small and agile aircraft packs a lethal punch with its 20mm ShVAK cannons, allowing you to always have the upper hand in dogfights and intense aerial clashes. What the I-16 lacks in overall speed, it more than makes up for in other departments. As one of the pioneering monoplane fighters in-game, the I-16 makes a formidable Rank II aircraft, also having the option of rockets and bombs for ground attacks. Don't miss this opportunity to add this exceptional Soviet aircraft to your Hangar! H8K3 - The mighty Japanese Empire's Sea Dragon rises! This improved version of the H8K2 includes a number of upgrades to the airframe that improve the aerodynamics of the aircraft, such as its retractable floats that are incorporated into the wing structure whilst in flight. This impressive Rank II Premium can carry a range of payloads into battle, including an impressive 2 x 800 kg bomb load or 2 x Type 91 Mod 2 Torpedoes that make it invaluable for anti-maritime work. Fans of Japanese aviation and flying boats will not want to miss the opportunity to grab this unique aircraft. 🔸 Battle trophy (vehicle test drive): AMX-13 (SS.11), Leopard A1A1 (L/44), T54E1, Т-34-100. 🔸 Supply box with boosters for 50%,150%, 300%, 500%, 700% RP and SL for one battle. 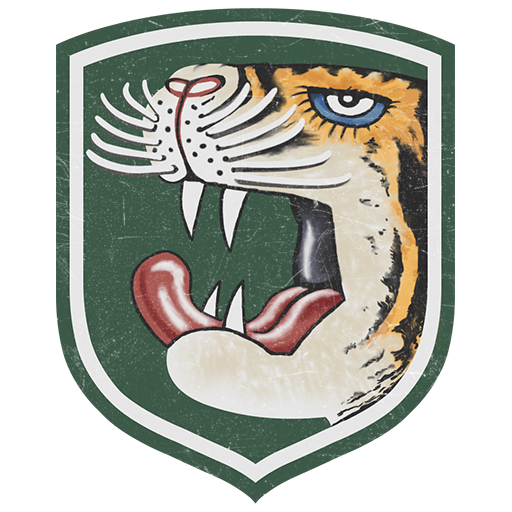 🔸 Trophies “Avatar for tankers”. 🔸 Trophy “Vehicles”III: LVT(A)(4) ZIS-2, He 51B-2/H, Т-26E, A13 Mk.II 1939, CR.32 bis. 🔸 Sets of universal back-up vehicles. A player can activate this item to backup any one vehicle of their choice.